The concept of the 'desire for technology’ originates with Jean Baudrillard, the French postmodernist and high-tech social thinker. 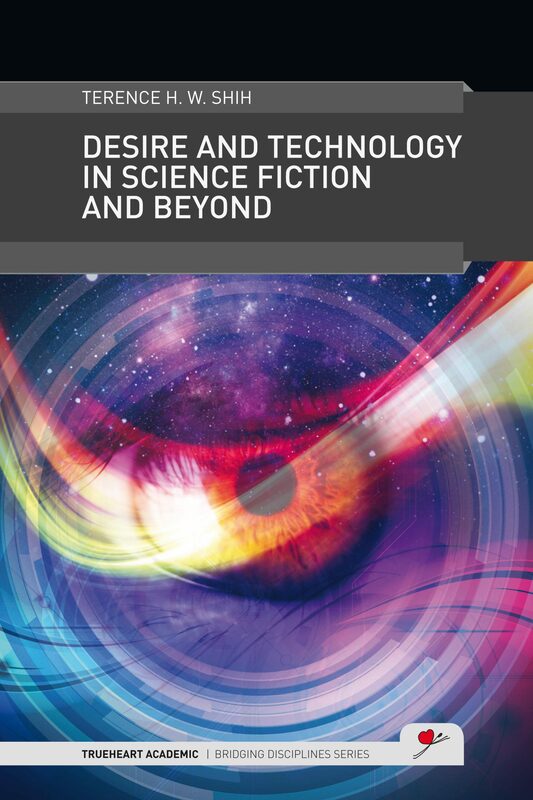 Desire and Technology in Science Fiction and Beyond delves into this concept, seeking to understand the relationship between technology and human desire in science fiction and beyond. Academic disciplines have increasingly sought to bridge the gap between human beings and technology. Baudrillard points to three orders of simulacra to rethink the objectivity of science and history, taking simulacra from the Renaissance, through the Industrial Revolution, to the postmodern era, corresponding to counterfeit, production, and simulation. This title proposes three stages in the procession of science fiction. Fantasy literature belongs to the beginning, science fiction to the developing, and technological theory to the culminating stage: the expansion of science fiction. A Promethean rebellion against God’s will announces the death of Nature, disclosing potential technological disasters, and stimulating the building of a human-centred technological utopia.